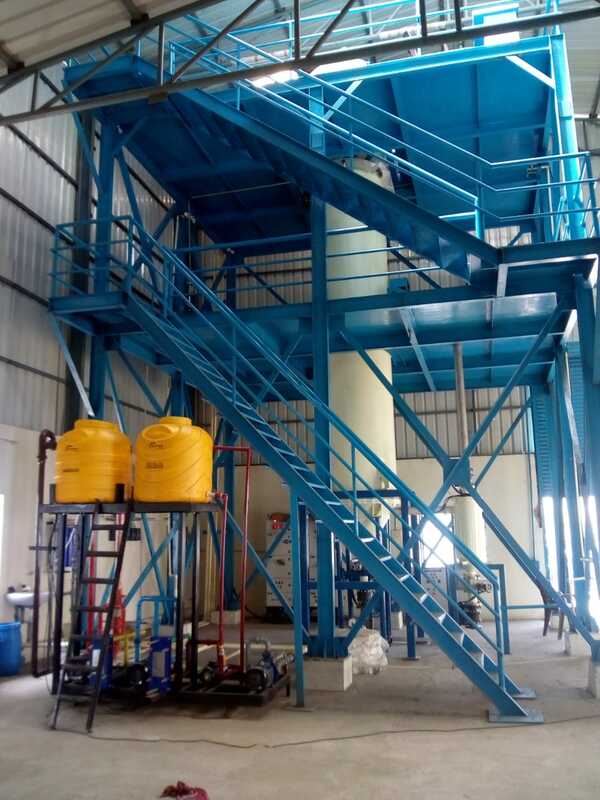 Therelek’s Vacuum Induction Melting furnace (VIM) is used in secondary refining or metallurgy, to refine alloys in fluid state and adjust chemical composition and temperature. This increases the required quality demands of the material. 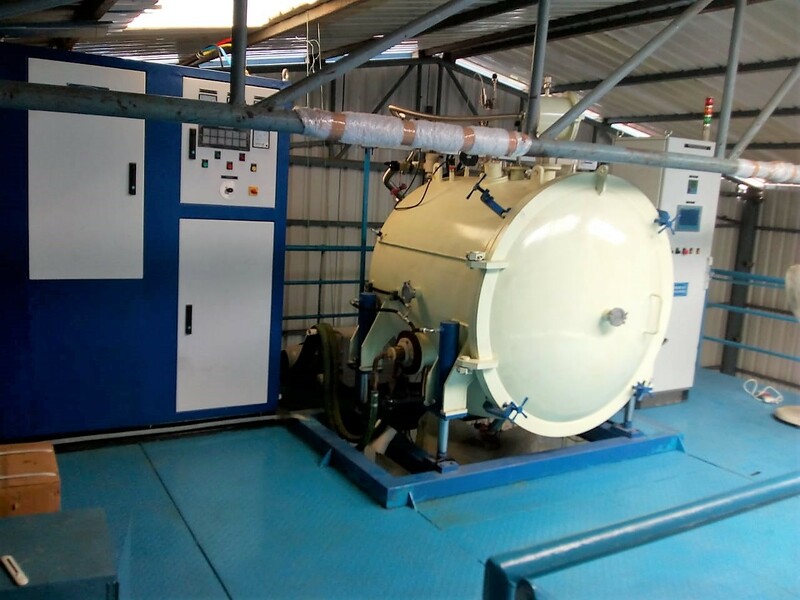 Therelek’s vacuum induction melting furnaces are generally used in secondary refining of many complex alloys in aerospace engineering. 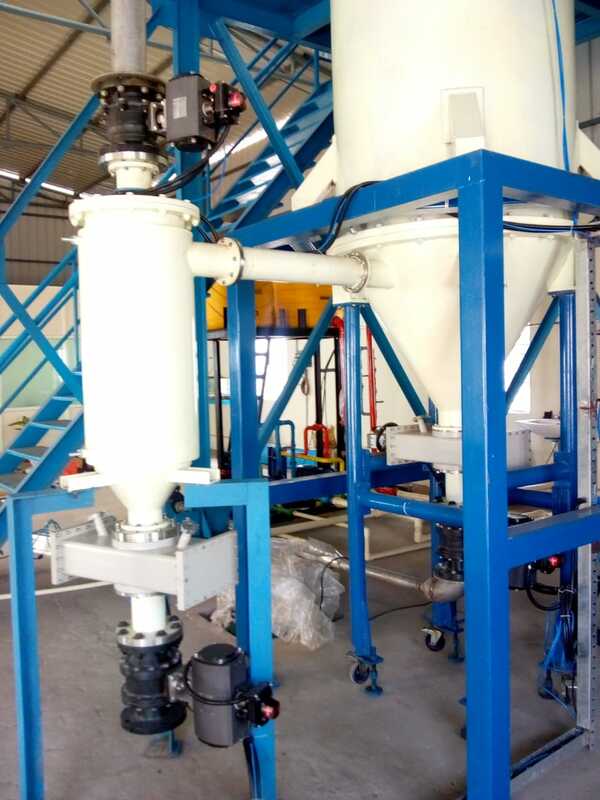 The material gets homogeneous and clean after refining and removal of dissolved and bonded impurities. The vacuum levels is set to be in the range of 10-1 to 10-4 mbar during the refining phase. Our furnaces comes with vacuum / controlled atmosphere and precise control for melting. The melting process is comparatively easier in VIM, attributing the independent control of time, pressure, temperature and transport through melt stirring. In the process of vacuum induction melting, we have flexibility to control the alloy composition by sampling & addition of required alloys.